Some people mistake a lot of muscular dogs with Pitbulls for their fearsome postures and muscular, sturdy bodies. Even if there are some of the dog breeds that really look like Pitbulls, other dogs really don't resemble them at all. Check out the ultimate list of dogs that look like Pitbulls! “Pit bulls” is a term often used to describe a wide range of dog breeds that look like the real Pit Bull, the American Pit Bull Terrier. If you’re an owner of an American Staffordshire Terrier, American Bully, or even a Boxer, you might have experienced that your dog gets called a pitbull. These dogs are often seen as too aggressive to no fault of their own. Pitbulls are often the subject of some forms of discrimination which can make their owners’ lives complicated. They indeed have a fearful appearance, but they are still dogs in need of affection and human care. Anyway, today we’re here to list dog breeds that are commonly mistaken for pit bulls! 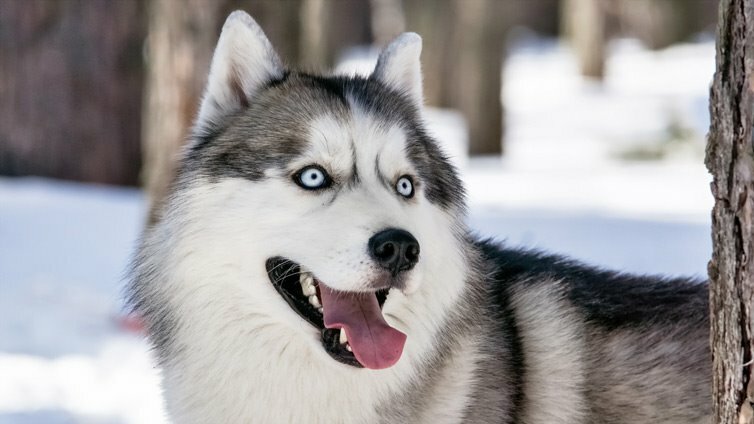 Some of these dogs really look like them, while others only have in common a muscular body. Let’s start! 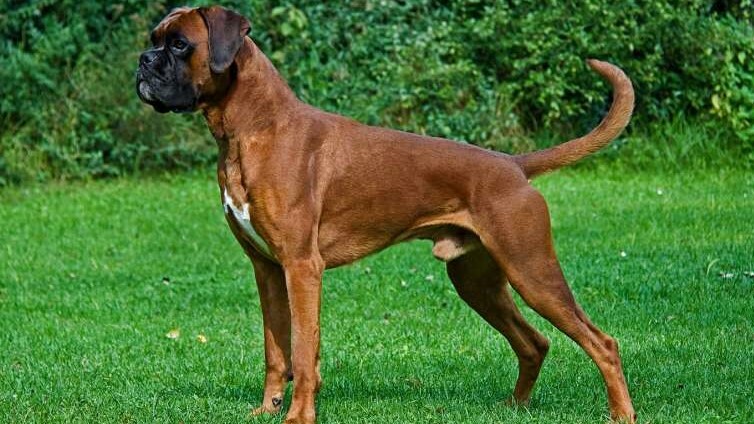 Boxers are devoted, but fearless dogs that were bred in Germany in the 19th century. They are often mistaken for Pit Bulls due to their muscly built body and confident posture. Boxers were developed from the extinct bullenbaiser breeds that were a result of crossing mastiff, Great Dane, bulldog and a terrier. Perro de Presa Canario, also known as the Canary Mastiff, is a Molosser dog originally bred for working livestock. This born guard dog that will do everything to protect its family resembles a Pit bull for it’s firm stance and muscular body. 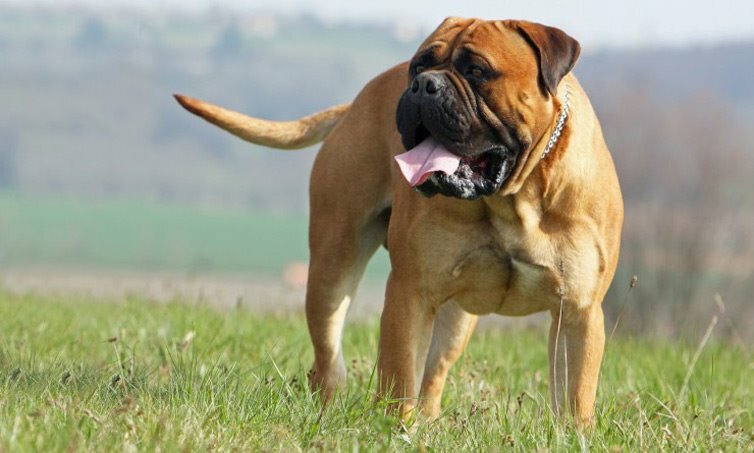 This large Italian dog breed is among most popular guard dogs out there. Cane Corso is also known as Italian Mastiff and is well muscled. His large head is his most notable feature. His muzzle is probably what makes people think it could be a Pit Bull, but apart from it, this strong dog is much taller and has more mastiff than pit bull features. This loving, large dog breed is a friendly pal whose families can’t get enough of. Their bulky heads along with their muzzles often fool people into thinking they are Pit Bulls. 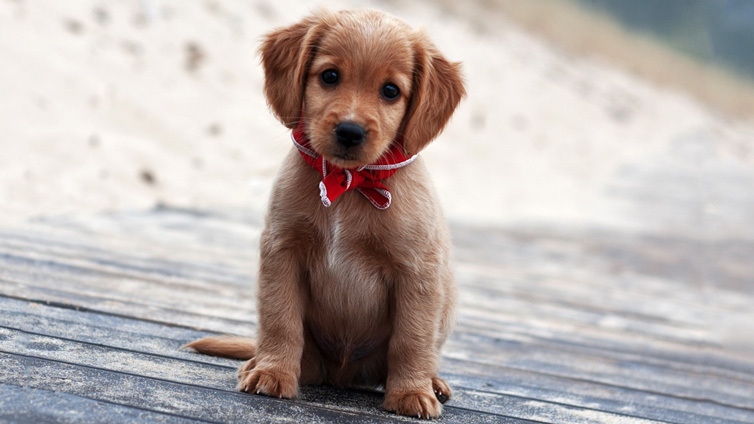 However, they definitely share some physical traits with the Pit Bull, such as a sturdy body and broad chest. 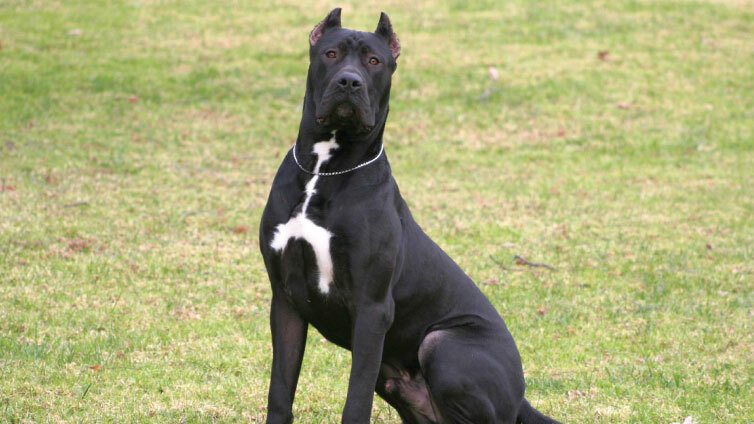 This strong, muscular dog was bred in 1920’s from Cordoba Fighting Dog and other breeds such as Great Dane, for the purposes of big-game hunting. That’s why the Dogo Argentino is a very brave dog in front of which no attacker has any chance. 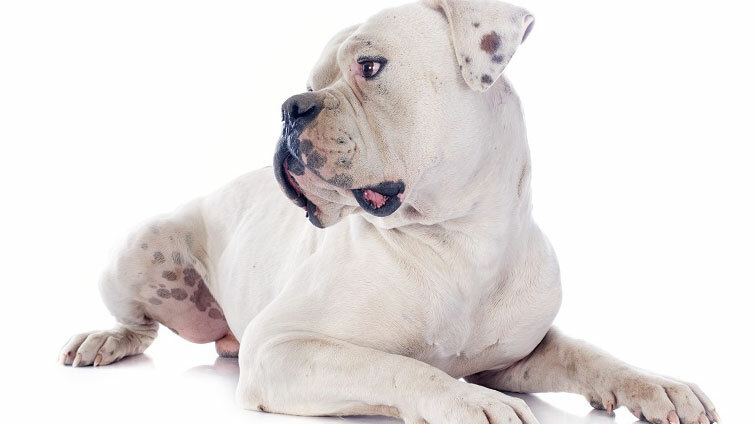 Dogo Argentino might look like a pit bull only for their firm posture and well-build muscles. Other than that, we see no reason to confuse these two breeds. Of all the breeds mentioned in this list, Bull Terrier is the one that resembles Pit Bulls the least. It has a particular, shark-shaped head that stands out among all other breeds. 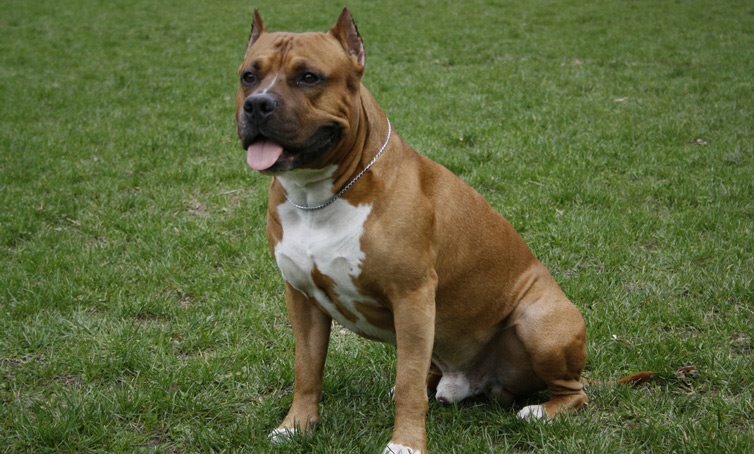 Nonetheless, it’s stubbornness and muscular body make it look as a potentially aggressive dog which probably leads people into confusing them with Pit Bulls. Anyone who owns an American Staffordshire Terrier has probably got used to hearing their pup being called pit bull all the time. 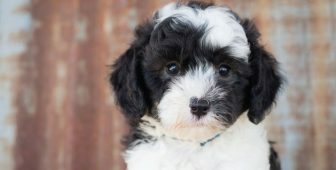 Even if these dogs are indeed similar to an American Pit Bull Terrier for their strong, muscular body and impressive posture, American Staffordshires usually come in two colors and have a more narrow muzzle than Pits. The Olde English Bulldogge was bred in the 1970s in order to re-create a new version of the working bulldog from early nineteenth century England. These dogs resemble Pit Bulls for a good reasons, they were bred from crossing American Pit Bull Terriers with English Bulldogs, American Bulldogs and Bull Mastiffs. No wonder they are so muscular! This natural guard dog is very intelligent and independent. They were bred from English Mastiff, Neapolitan Mastiff, Bullmastif and American Pitbull. The Ambullneo’s fearsome appearance leads a lot of people to think they are very aggressive, but they are actually very assertive when trained and socialized properly. The American Bully is also known as the Bullypit or American Bully Pit. Not only are they mistaken commonly for Pitbulls, but often people confuse it with the American Bulldog / American Pit Bull Terrier mix. They have a compact and muscular body with a blocky, strong head. Alapaha Blue Blood Bulldog is a bull breed bred in the American South to be a “catch dog” for cattle. They are believed to be a mixture of Mountain Bulldog, Old Southern White and Old Country Bulldog. 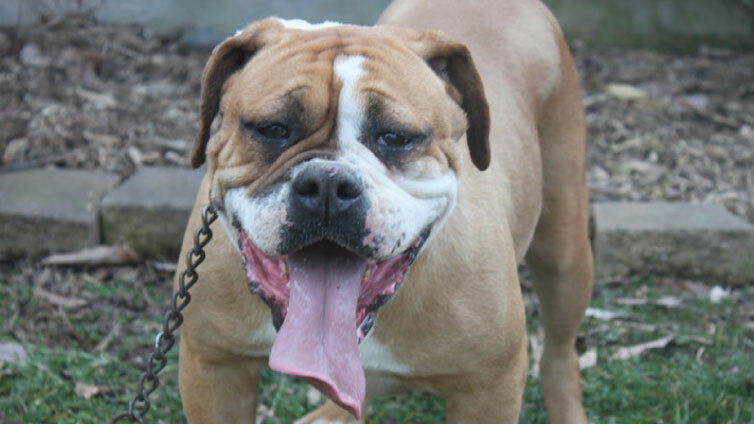 Alapaha’s most important feature is his large, strong jaw. Bullmastiffs are also commonly mistaken for Pitbulls. This large breed is a reliable dog with a muscular body that is a great family guardian and companion. 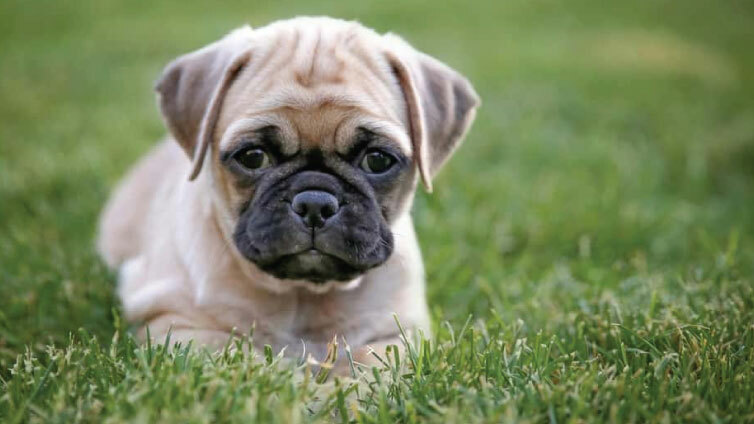 A Bullmastiff is a bit smaller in size than a Mastiff, but can reach the height of 26 inches and the weight between 100 and 130 pounds. The Staffordshire Bull Terrier was primarily developed to be a fighting dog, but luckily, today he is among the most loving dog companions. 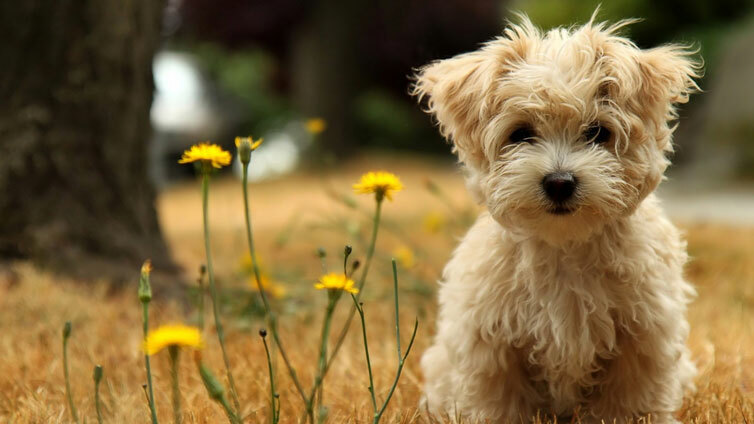 This breed is a wonderful friend to small kids too. They are muscular, strong and playful, which also makes people mistake them often for Pitbulls.